Gorgeous waterfront! 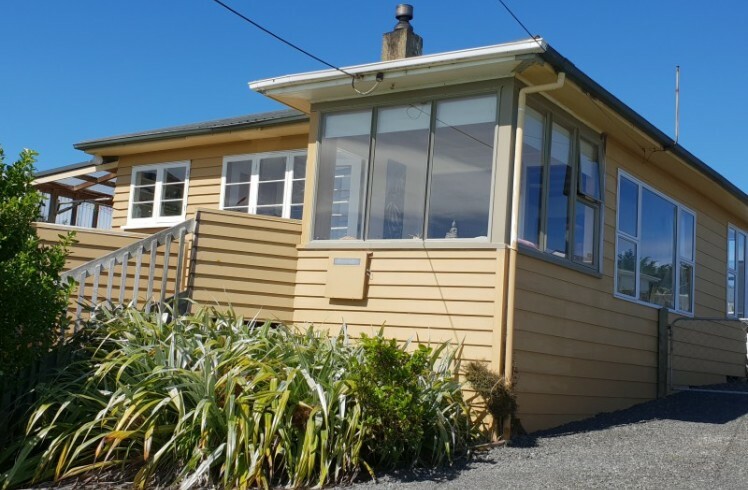 - hear, see, smell the glory of the sand, surf and water from this very quaint, charming beach bungalow. Wandering up the steps to the deck, the impact of this home and it's location is breathtaking and takes a moment to absorb the outstanding waterfront elevated views of the bays and yonder. The home has a sun porch through to the living, dining & separate kitchen. The two bedrooms are double and the bathroom is updated. There is gas hot water and a built-in fire for warmth. 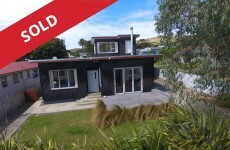 The single garage is detached and the section is 674m2 with plenty of off-street parking. So, so much potential on hand and a perfect opportunity to be part of the ever-growing Riverton beach front. 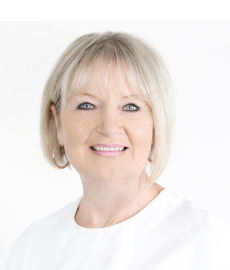 Ring Diane Wilson on 021 658 975 today to discuss. Deadline Sale: 4:00pm, Fri 14 Dec 2018 unless sold prior. 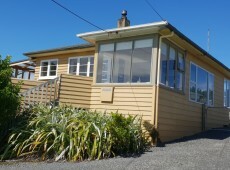 Todd & Co Realty Office, 155 Palmerston Street, Riverton.